Hong Kong provides two extra months for responses to consultation over contentious changes to regulatory structures. Hong Kong is to extend the consultation period over regulatory reforms to its stock market, the Hong Kong Exchanges and Clearing (HKEX). 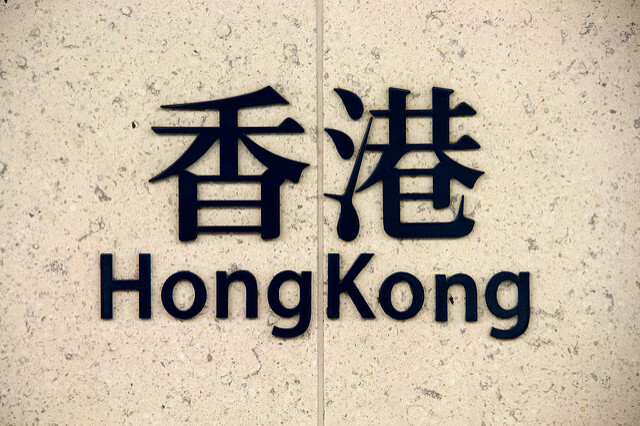 The consultation was focused on overcoming regulatory anomalies by shifting regulatory power from the HKEX to the city’s financial watchdog, the Securities and Futures Commission. Reuters reports that the consultation, which now runs until November, had become a point of contention between companies and banks, who have pushed back against proposed reforms, and asset mangers and corporate governance activists who back them. At the heart of the reforms is a proposal to create a regulatory committee to oversea new IPOs. New flotations have become an issue in Hong Kong after notable failures such as Tianhe Chemicals Group Limited. 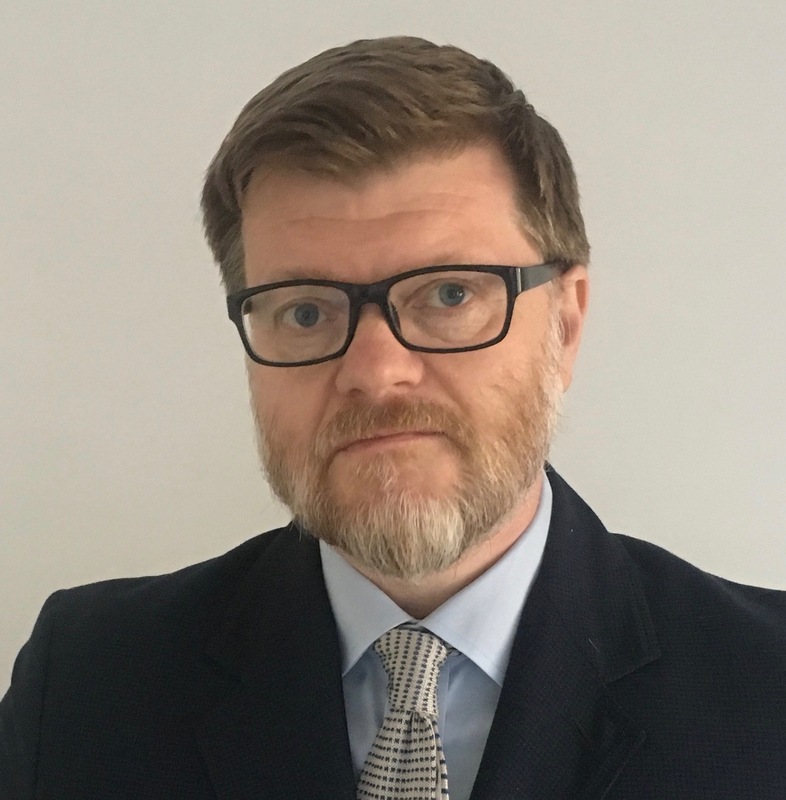 Paul Gillis, a professor at Peking University’s Guanghua School of Management, recently blogged supporting reform. “The transfer of regulatory responsibility for listings away from the exchange to the SFC is a good move that will increase the transparency and quality of the Hong Kong capital market. 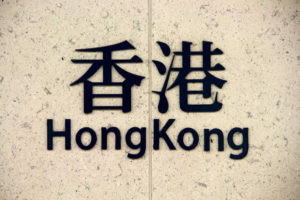 Hong Kong needs to move forward on implementing audit regulatory reform as quickly as possible,” he said. The watchdog supervising gender pay gap reporting has signalled it will seek big fines and convictions if companies fail to comply with disclosure rules that come into force in 2018. Government moves to update governance for Korea's chaebols.